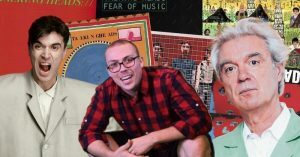 Ninja is a Twitch streamer from Illinois who got popular due to the massively popular game known as Fortnite. His real name is Tyler Blevins and has an estimated net worth of $18 Million. The streamer who is mostly spotted wearing his trademark yellow headband started out as a pro Halo player and has been streaming since 2011 before many understood the whole concept of a ‘streamer’. Before becoming a full-time streamer he was a esports player who played for Halo, H1Z1 and PUBG. 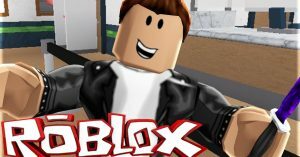 His Fortnite content got popular after posting videos of his gameplay on YouTube right before the game became massively popular. He also got more attention by posting various viral videos on Twitter which brought more viewers to the stream on Twitch. How Much Money Does Ninja Make On Twitch? 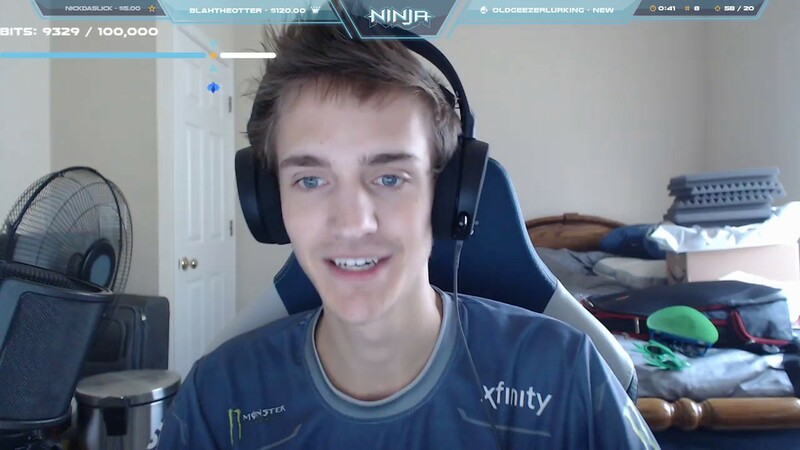 Ninja currently has one of the most popular Fortnite streaming channels on Twitch and has been able to amass over 13 million followers on the platform and is able to average 100,000 concurrent viewers per stream. 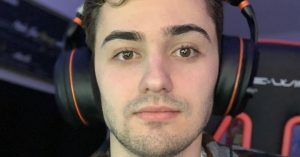 He was able to break a Twitch world record for the higher number of people watching a single stream live since he hit over 600,000 people watching live at its peak. This was thanks to him teaming up with Drake and Travis Scott to play Fortnite. So far, the channel has accumulated over 380 million views so far. Ninja makes money on Twitch through different methods. First its through subscriptions whereby fans can support his channel by paying for a subscription. 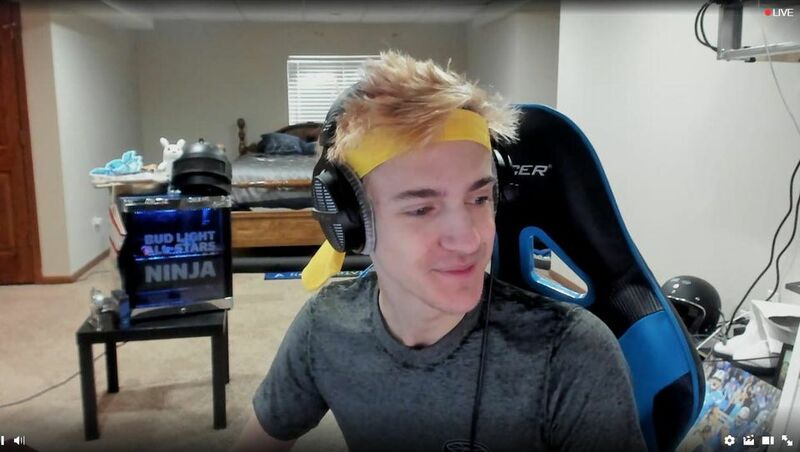 Currently it is estimated that Ninja has over 70,000 subscribers which would net him $175,000 a month ($2.1 million) from that source only. Twitch streamers are generally paid a minimum $2.5 per subscriber on the higher rate. His other income sources from the platform is Twitch bits, donations and ad revenue which altogether generally generate more than subscriber revenue. Ninja has over 25 million subscribers as of 2019 and has accumulated over 2.2 billion views so far. The channel is able to get an average of 2.5 million views per day from different sources. This should generate an estimated revenue of around $10,000 per day ($3.6 million a year) from the ads that appear on the videos. YouTubers get paid between $2 – $5 per 1000 monetized views after YouTube takes its cut. Monetized views range from 40% – 60% of the total views. All these are influenced by several factors like device played on, the location of the viewer, ad inventory, how many ads there are on a video, how many people skip the ads, ad engagement etc. The cost of an ad view is based on an auction between advertisers based on views. Advertisers have to bid a minimum of $0.01 per view. 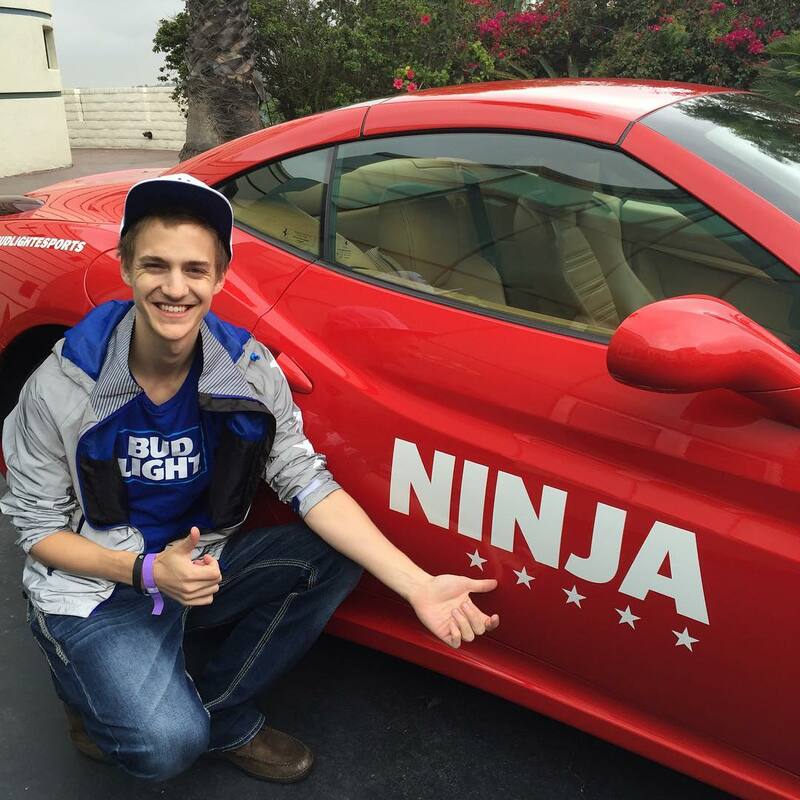 Ninja makes extra income through selling merchandise to his fans. He also has a number of sponsorship deals endorsing products like Scufgaming, DX Racer, Fantasy Stud, Space Jam, Bud Light, Uber Eats, Red Bull and many others.